Eligible Players: Eligibility for tournament and sections based on age as of 1/1/19; must be under 21 as of 1/1/2019. Format: 6 round Swiss System, in four sections. One half point bye available in any of rounds 1-6, must commit by end of round 2. June rating supplement will be used. $95 rec’d by USPS or online until June 27, 7:00 p.m. CT & at door . Plaques to top 3 school teams, top 3 scores count as team score. Rio2rome.com estimates the Uber cost from an airport to the college at $35. We are working with airport shuttles to try to schedule service at around half that cost. Watch for details. Possible events for chaperoning adults.. Would your parent be interested in an exercise class, guided shopping, a dinner theater event? Email us with your feedback. 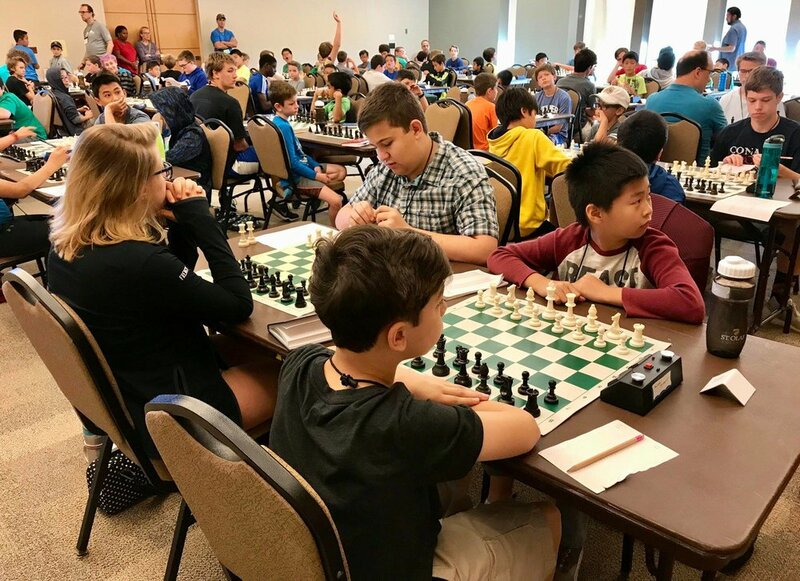 6/23-28; The Caveman Chess Camp is a premier camp for both adults and youth. It includes Intensive Study sections limited to serious and strong students, including a Master Class. 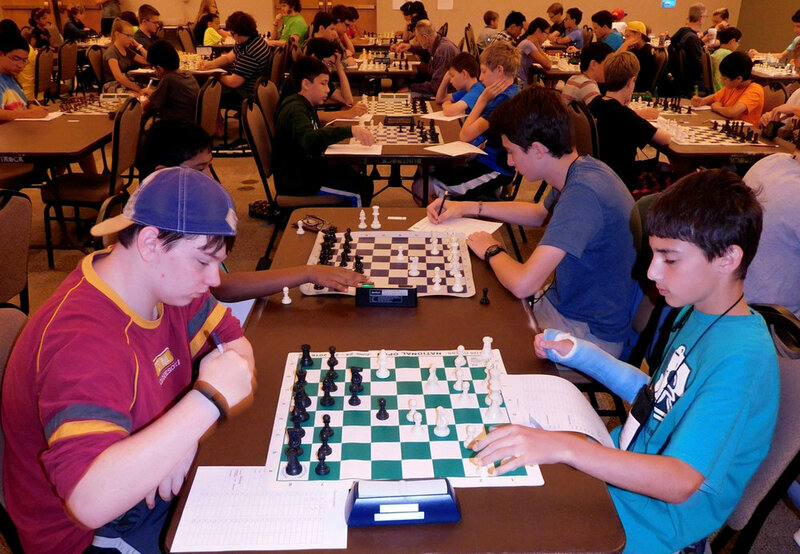 Our 2019 instructors will likely include GM Yermolinsky, GM Kaidanov, GM Shulman, GM D. Gurevich, GM Goldin, WGM Baginskaite. We are currently in negotiation with additional instructors.